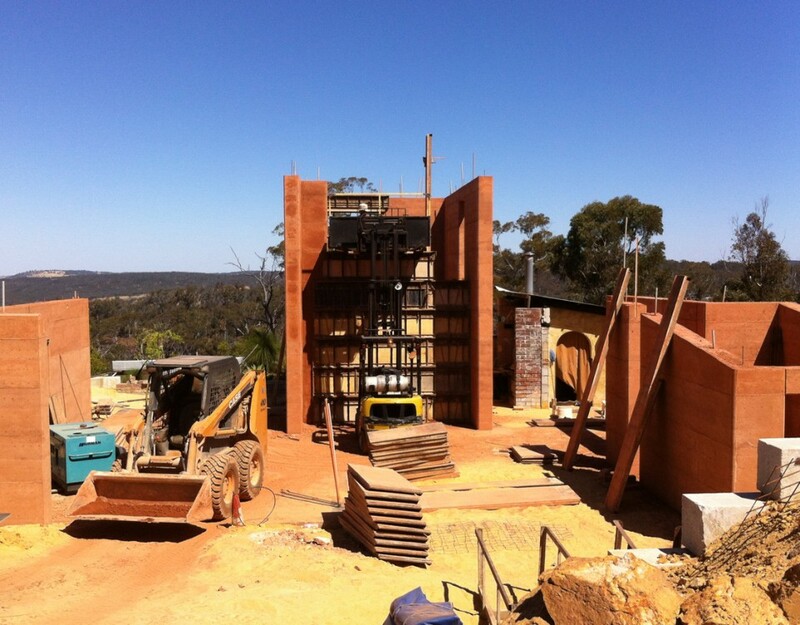 WA's leading rammed earth building contractor. 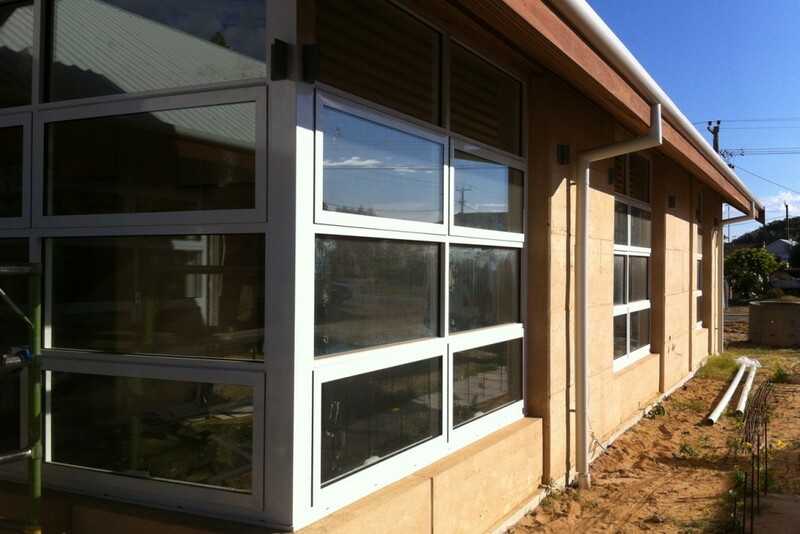 For over 30 years we've been constructing quality homes, schools and commercial buildings all over Western Australia. 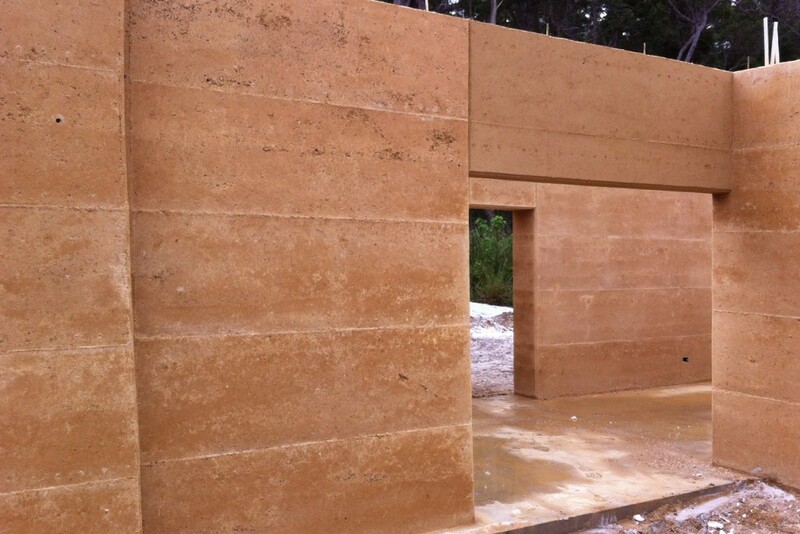 Murchison Rammed Earth is passionate about creating sustainable buildings with a difference. 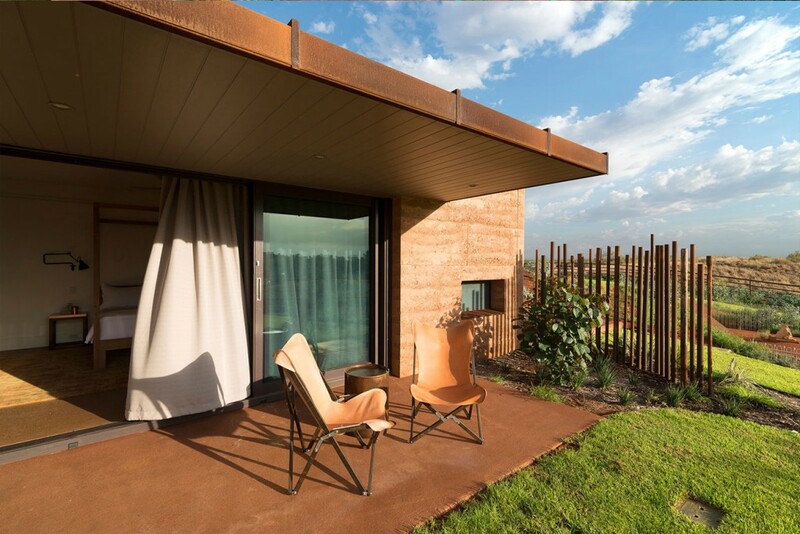 The solid mass of a rammed earth wall with its distinctive patterns, textures and tones, provides a unique feeling of physical and spiritual comfort. As well as the more obvious thermal and acoustic benefits, there is an incomparable quality of light. 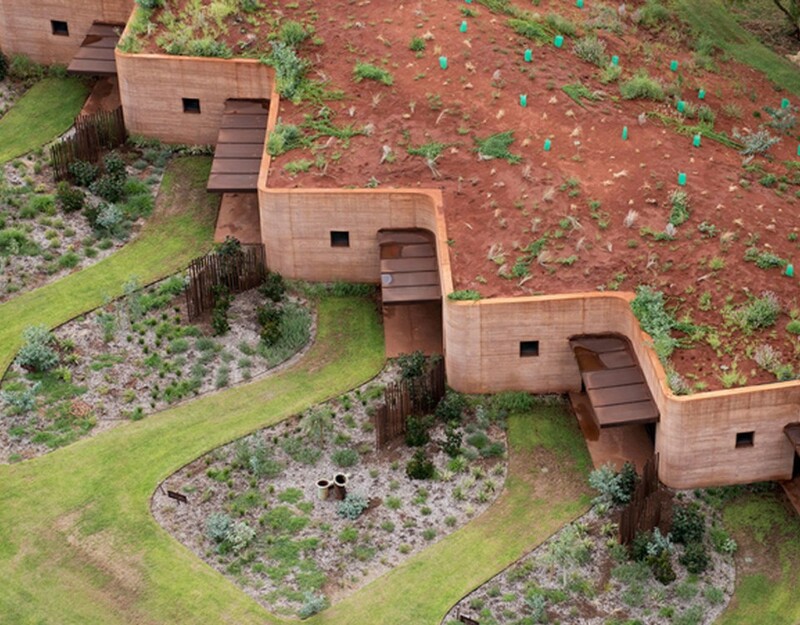 A subtle, ever changing warmth which suffuses the interior of an earth house. 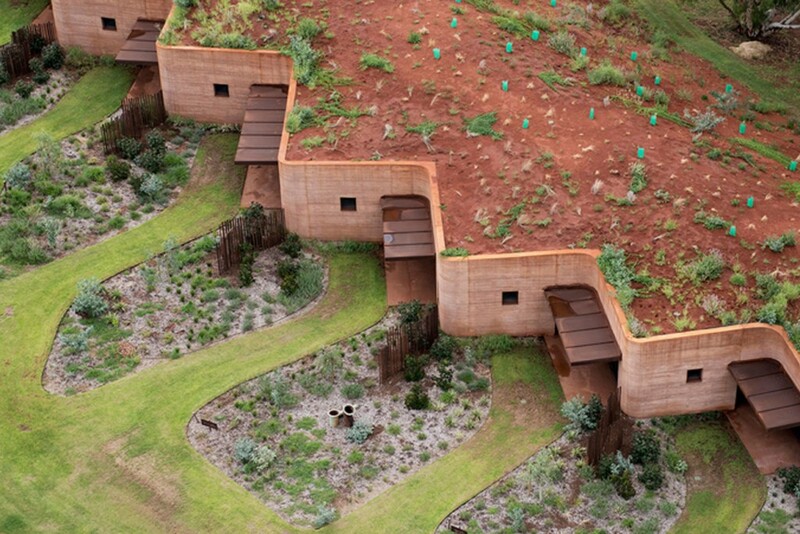 For as long as people have created shelter, earth has been a fundamental element of its design and composition. It is no surprise that this timeless medium has emerged once more as an imaginative, contemporary and sustainable building option. 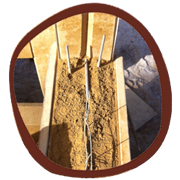 As well as the beautiful and diverse range of earth-walled homes, monolithic stabilised earth has been used effectively in wineries, churches, universities, schools, factories, offices, hotels and hospitals. 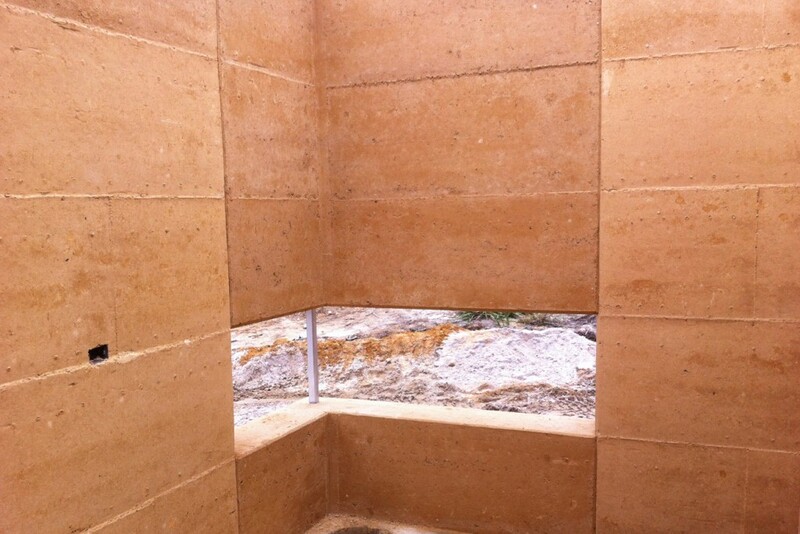 The external walls of a rammed earth building provide excellent protection from extremes in hot and cold weather. 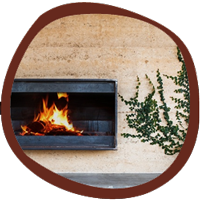 The thermal mass helps to keep your home at a steady temperature through winter and summer without having to rely on air conditioning or heating. 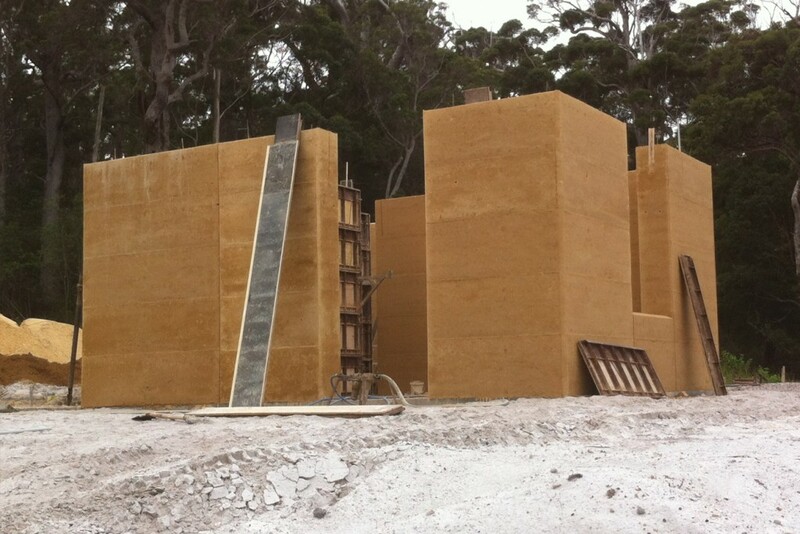 Rammed Earth structures are extremely hardy and walls will last many years with little or no maintenance. Internal walls may require a sealer upon completion though external walls are generally left unpainted allowing the walls to breathe. 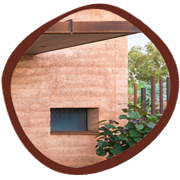 Rammed Earth walls are extremely fire resistant. 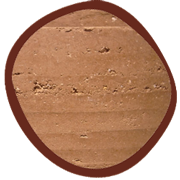 It is an ideal material to use in a bush setting or fire prone area. 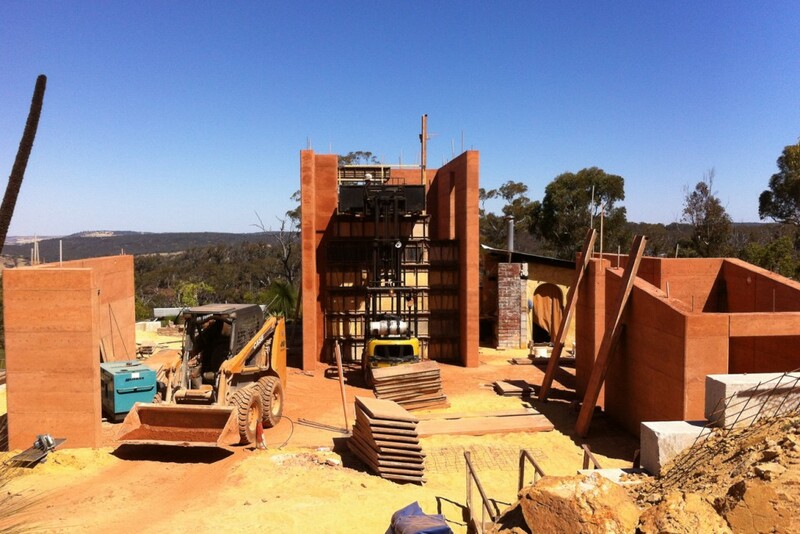 As there is not timber or cavities in rammed earth walls, they are also completely pest proof. White ants and other pests are unable to penetrate the walls. 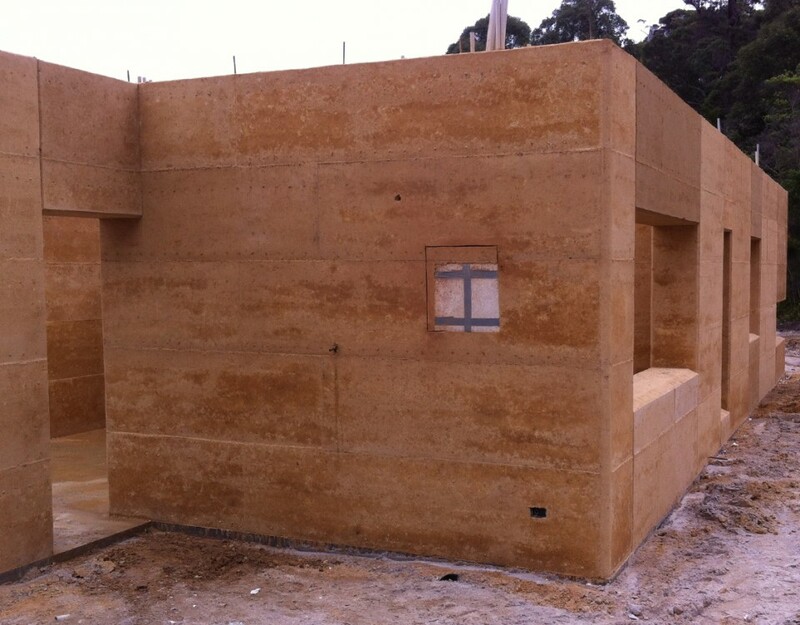 Rammed earth buildings are extremely durable, strong and weather resistant. They will stand up to our extreme Australian climate and will last a lifetime. 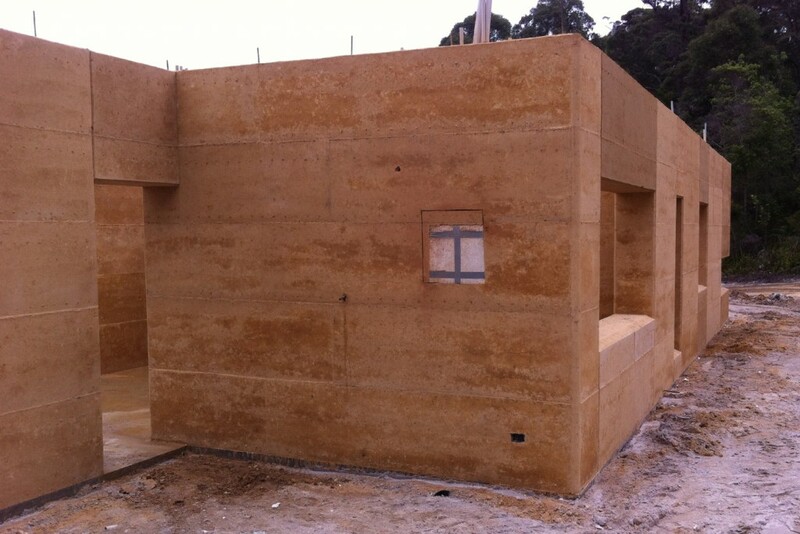 Because of the density of the walls rammed earth buildings also provide extremely good sound insulation. 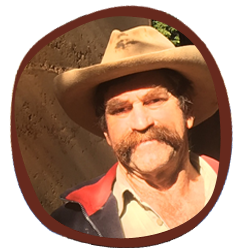 Richard grew up in the Murchison region of WA, on a half a million acre sheep station. This freedom and isolation instilled in him a desire to create structures from the environment. When Richard travelled and worked in North America he learned to build log cabins and he loved the process of creating buildings from the natural materials that were available at hand. 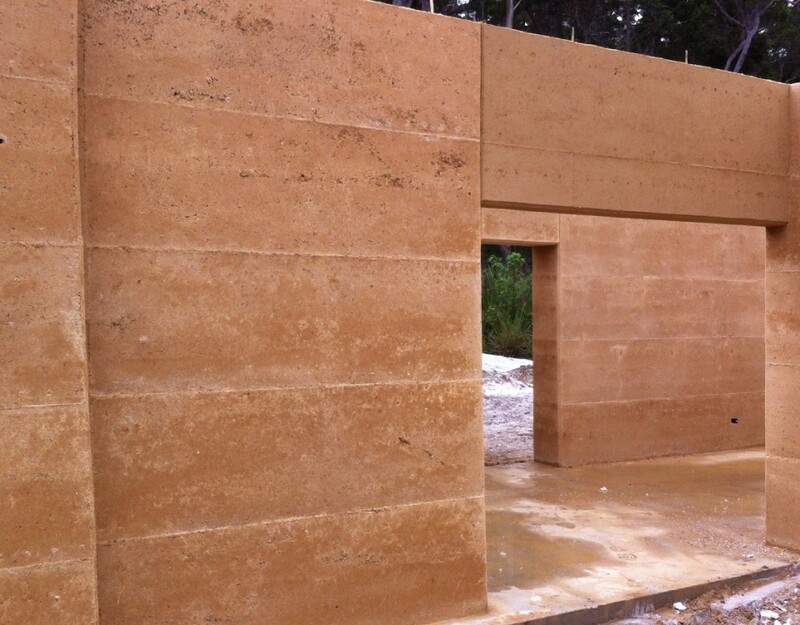 Richards passion for building with natural materials continued on his return to Western Australia. 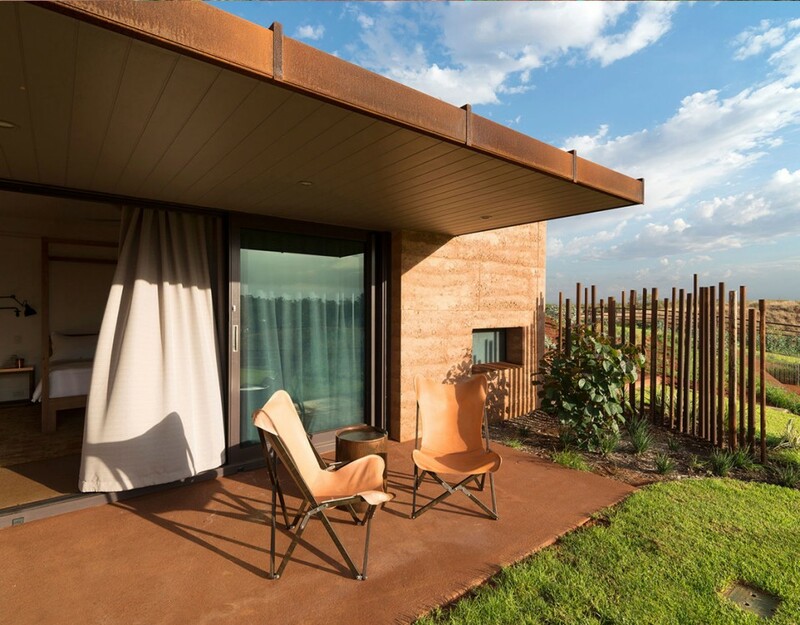 The south west of WA was hotbed of rammed earth development in the late 70s and 80s and Richard learned and worked with Giles Hohnen who was a pioneer in rammed earth building in Australia. Now 27 years later Richard has built all over the state and still loves the properties and creativity that building with earth provides. 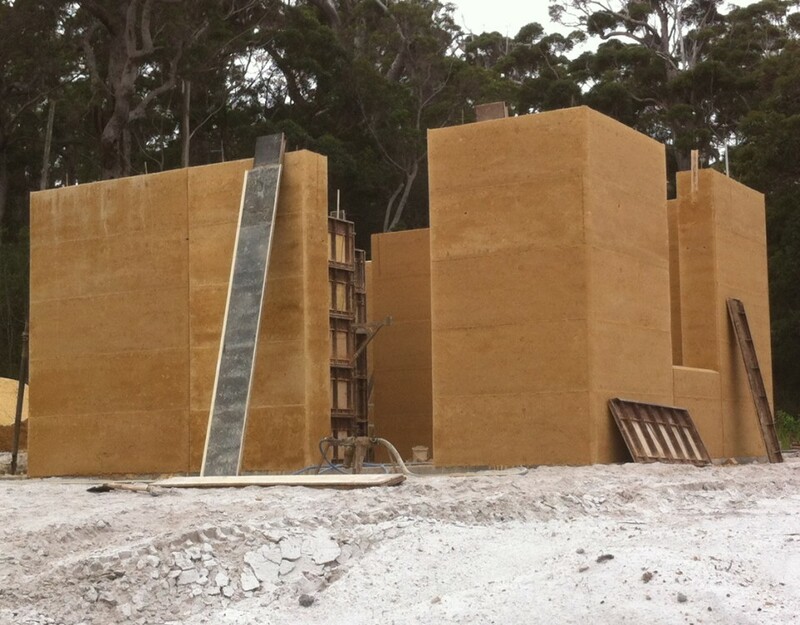 The cost of building a home with rammed earth walls, is only around 3% more than building a home with a standard double brick and plaster construction. The wall component of the average house comprises around 12-15% of the total build cost. 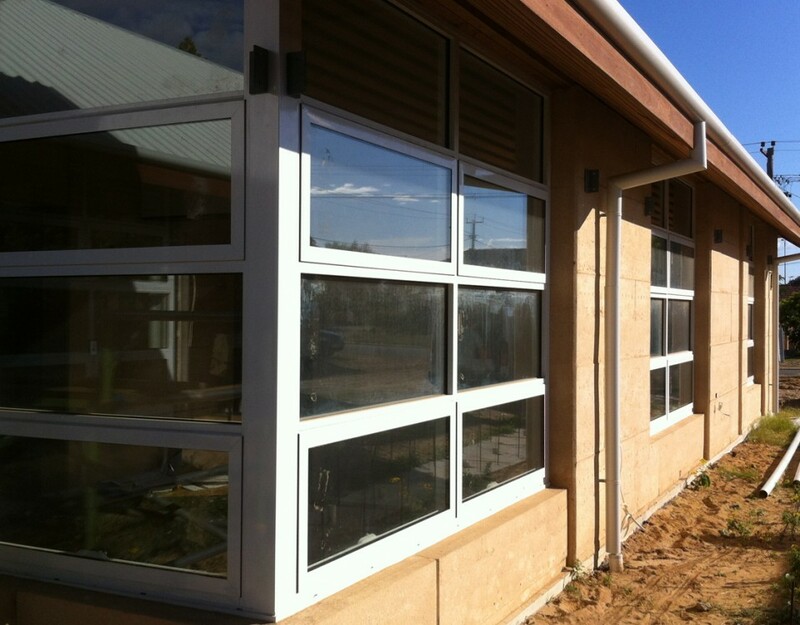 In Western Australia the difference between using a 250mm thick double brick, faced one side/plastered one side and 300mm thick monolithic stabilised earth is around 3% of the overall build cost. Our pricing system is open and straightforward. We quote for actual 'face square metres' of wall shown on the plan and our price includes all materials, equipment and labour. (08) 9926 1196 or email us on bentwood@wn.com.au and we'll get in touch. 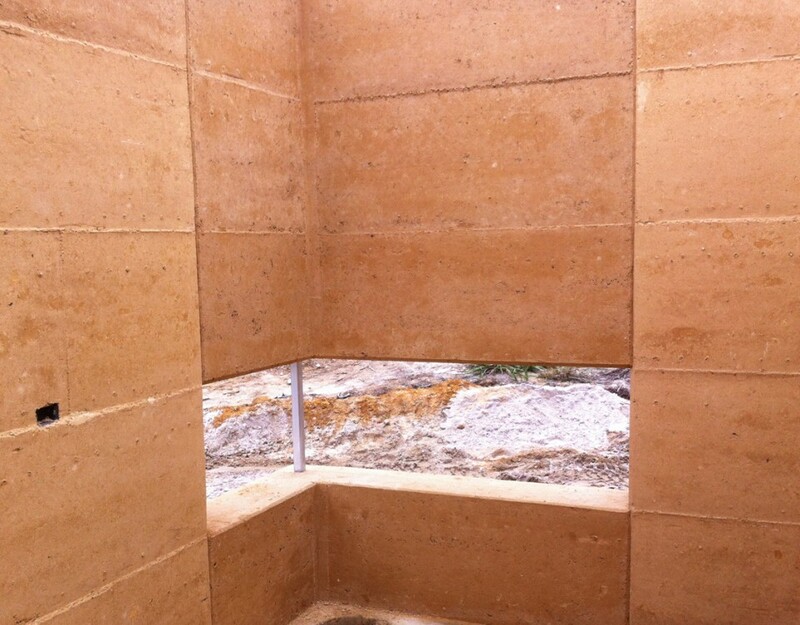 Murchison Rammed Earth is located in Greenough Western Australia, though Richard will travel anywhere in Western Australia to help with your building project.